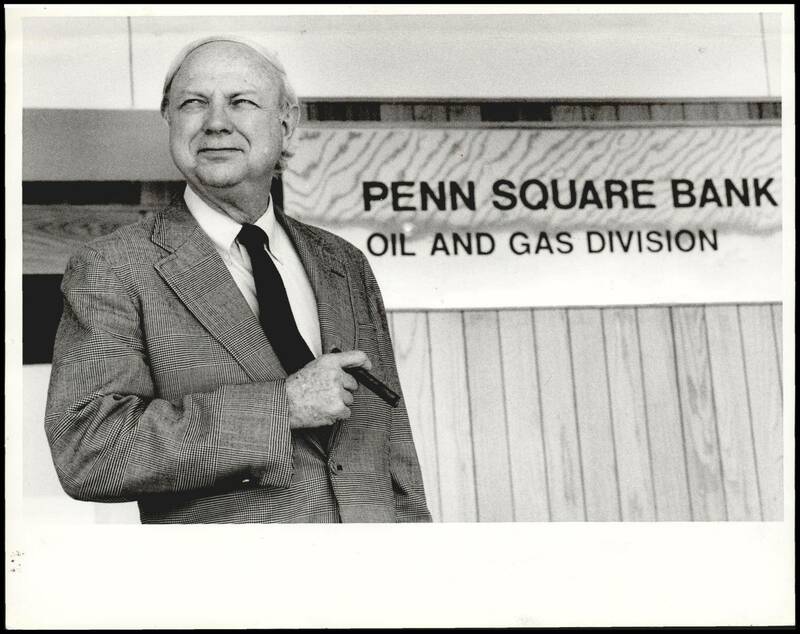 In 1975 Penn Square Bank was a sleepy suburban retail bank in the back parking lot of a shopping mall. In six years it grew into a mammoth oil and gas loan operation. The energy loan department handed out so many millions it attracted good and bad borrowers from across the country and gave experienced bankers the shivers. With the deregulation of deep gas drilling, millions of dollars poured like champagne into Penn Square from out of state banks looking to get in on the boom, ushering in a time of gold jewelry, expensive cars and his and hers Lear jets. On July 5, 1982 it all collapsed bankrupting hundreds of oil companies, crippling the state economy and locked depositors out to sweat in lines around the building.